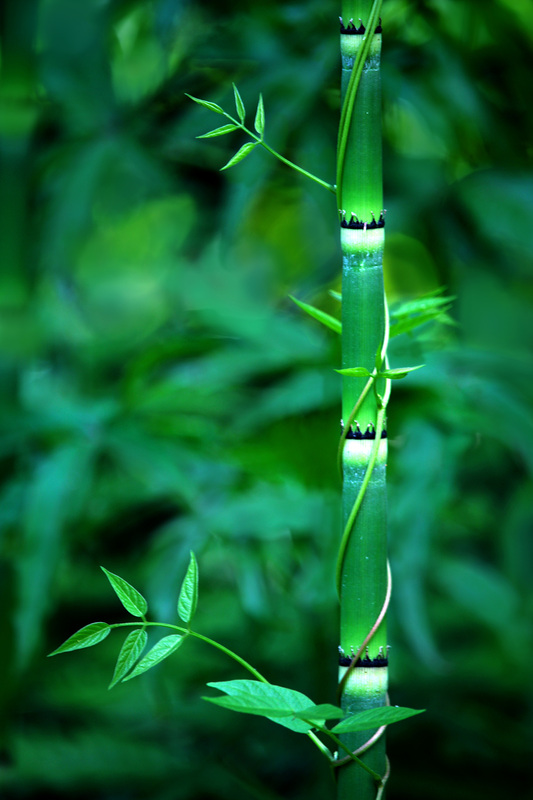 This entry was posted in Beauty Breaks, trees and leaves and tagged bamboo, beauty in nature, creeping vine, garden photography, macro nature photography, nature photography. Bookmark the permalink. Thank you. I loved finding a bit of Zen in a southern garden. This is really good. Love the glowing white parts. Thank you. The little black trim really complements it.